A home win is the tip when Asante Kotoko play Zesco United in a CAF Confederation Cup Group C clash at the Baba Yara Stadium. The Ghanaian giants are strong at home and with the visitors struggling on their travels lately, a win for Asante is predicted at odds of 1.80. Maxwell Baakoh was one of the standout players for the Kotoko in the CAF Confederation Cup qualifiers and should start in attack on Wednesday. The forward should be joined by Yacouba Songne and Emmanuel Gyamfi, who also impressed during the qualifiers. Zesco are coming off a 2-0 victory at home against Nakambala Leopards in the Zambian Super League. First half goals from Jesse Were and Quadri Kola were enough to earn George Lwandamina's team the win. This will be the first ever meeting between Asante Kotoko and Zesco United. Asante Kotoko will be banking on their good home form having won five of their last six matches in front of their fans. They have also scored six goals in their last three matches and with Gyamfi, Baakoh and Songne, should have too much quality for the Zambians. Zesco United have scored at least 1 goal in 4 if their last 6 away matches (all competitions). 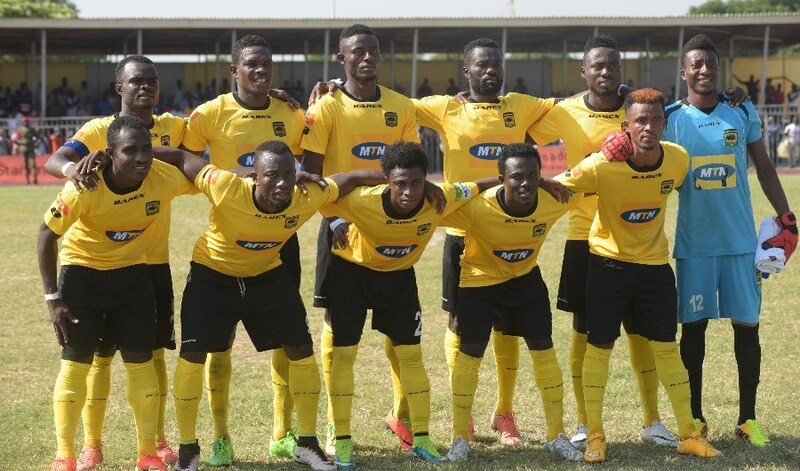 Asante Kotoko have been fantastic at home in the CAF Confederation Cup having won five of their last six matches. They have scored six goals in their last three and with Gyamfi, Songne and Baakoh, should have too much for a Zesco team who have a terrible away record. A home win is my prediction here with Asante Kotoko tipped to edge an outcome of over 2.5 goals.